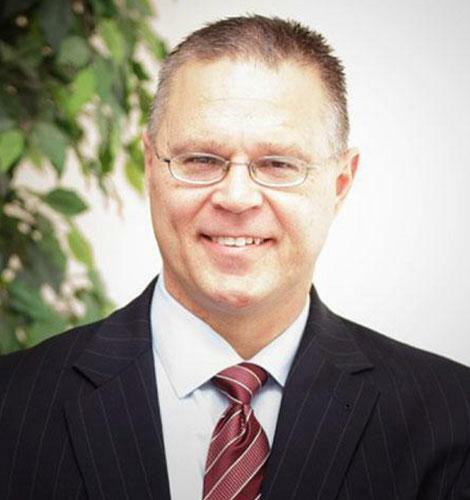 Attorney Troy C. Owens has been practicing law in the state of Illinois for over 25 years. He focuses in the practice areas of commercial and securities litigation, personal injury, and criminal defense. With past experience as an Assistant State's Attorney for Boone County for nearly 13 years, he has the legal experience necessary to fight for your rights during complex negotiations or courtroom litigation. Attorney Owens has tried numerous criminal cases as lead defense counsel, including first degree murder jury trials, and received winning verdicts. When the Illinois Supreme Court commissioned a death penalty litigation trial bar (the Illinois Capital Litigation Trial Bar), he was admitted as Lead Counsel in the first year of its existence. While the death penalty is no longer available in Illinois, Mr. Owens is one of the few attorneys in the state with experience trying cases involving capital punishment. Mr. Owens earned his law degree from Northern Illinois University and his undergraduate degree in Political Science from Loyola University. He is an active member of the Illinois State Bar Association.